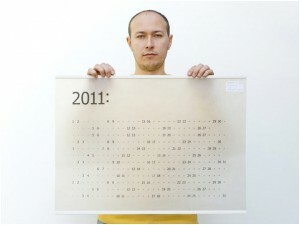 End of 2010 is on the horizon as its December. 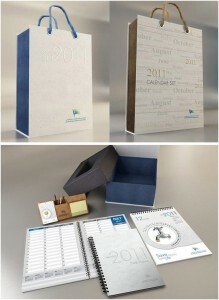 It is time for a thorough spring clean-up to get the unusable things out of the box. 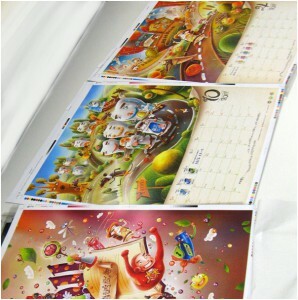 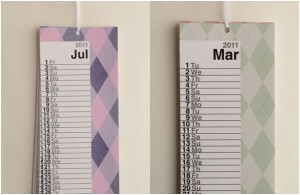 Calendar is one of these things that you should be searching for a new one and remove the old from your wall. 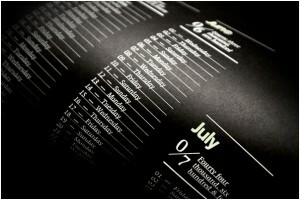 As for designers, who are pretty specific about it because it is more than just another productivity tool and will definitely not settle for plain, ordinary looking calendars. 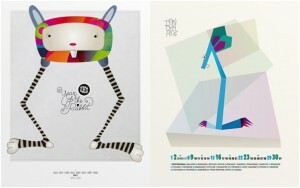 Even better when they are unique, artistic and workable. 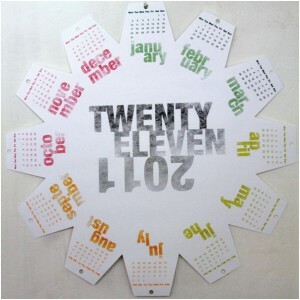 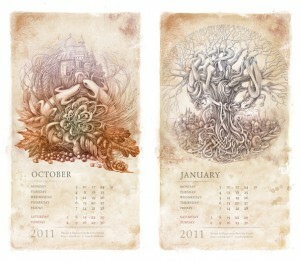 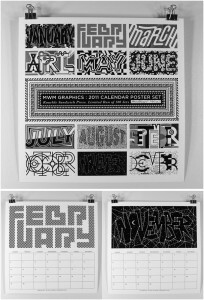 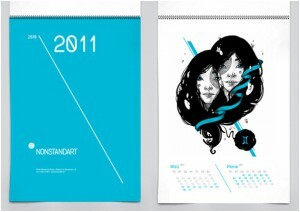 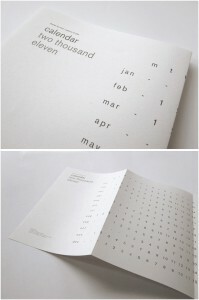 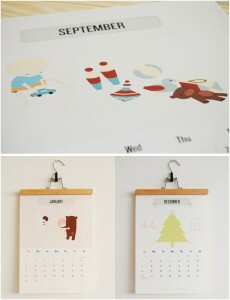 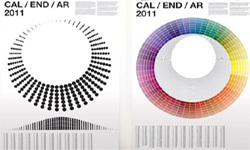 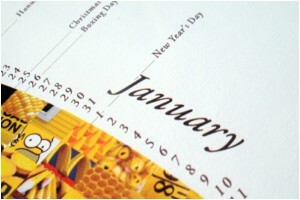 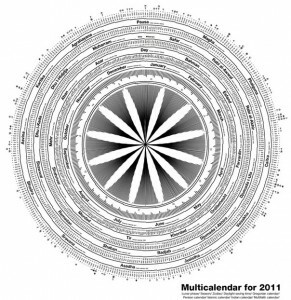 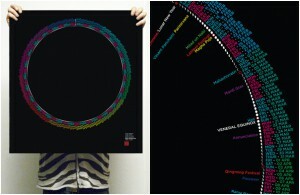 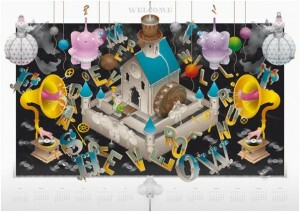 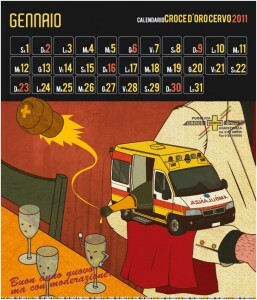 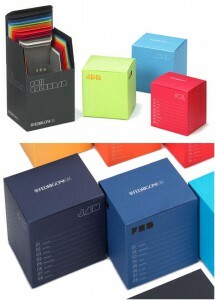 Here, I’ve rounded-up a bunch of functional yet more creatively designed calendar for year 2011! 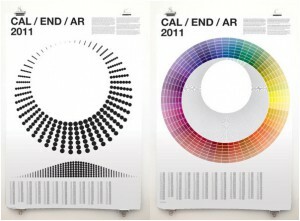 I hope that this set will inspire you.